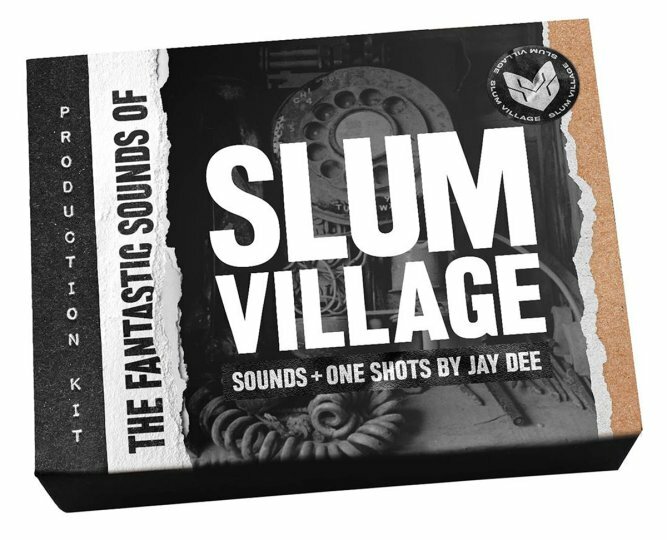 A USB producer kit featuring a collection fantastic sounds from the original recordings the late great producer Jay Dee made for Slum Village – put together by sample service Splice, the Nature Sounds label and Slum Village! This is the blueprint production materials for an important piece of hip hop history on USB drive – packaged in a handsome little custom collector's box. Features features over 100 sounds from classic instrumentals, transferred directly from 2" multitrack tapes. A;; the material comes from the producer's work with Slum Village, including the classics Fantastic Vol. 1 and Fantastic Vol. 2. As overseen by Young RJ of Slum Village, the kit is heavy on drum sounds but also includes bass tones and sound effects. © 1996-2019, Dusty Groove, Inc.